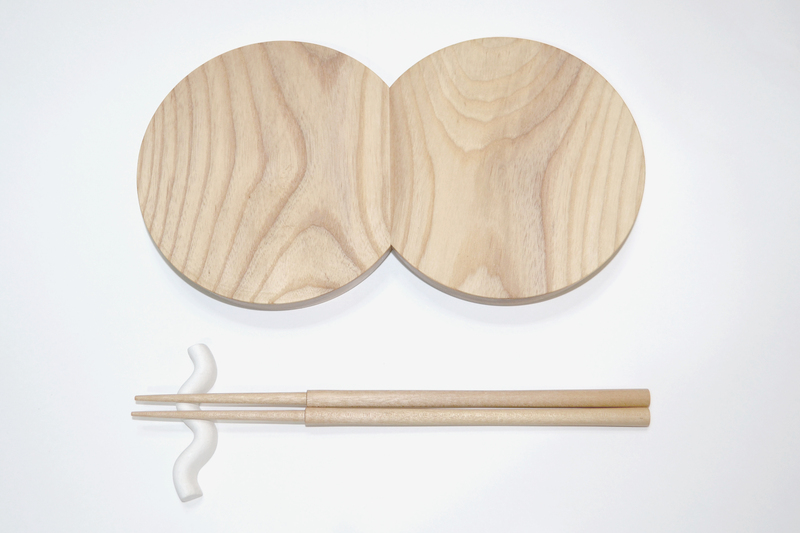 It is a chopstick that functionally divided "have" and "eat". The part which it holds is made thin a little in the center part so as to hold it easily. 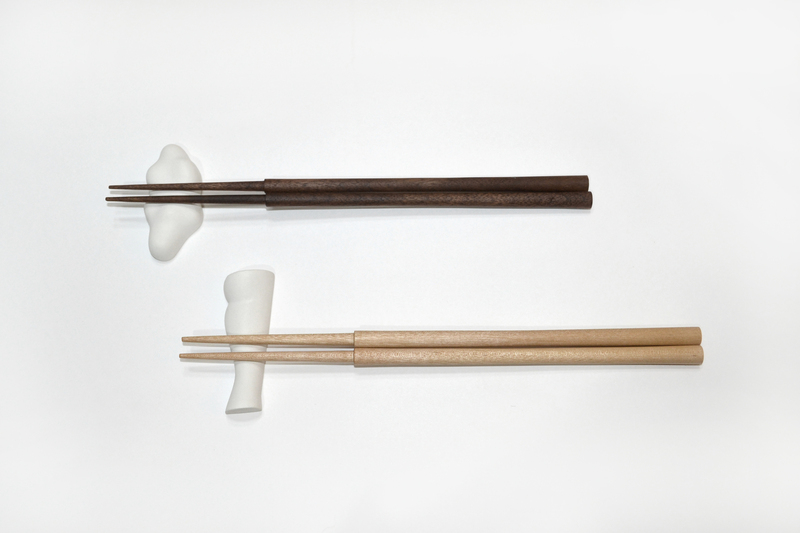 It is designed to fit by thickening toward the tip. The parts that enter the mouth are separated visually from where they have it. 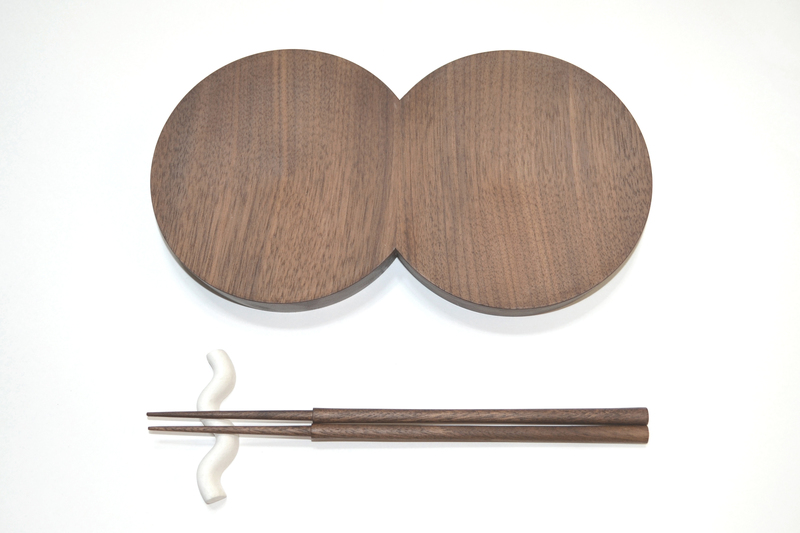 It becomes easy to be conscious of the beautiful eating feeling "eating one point" in Japanese meal work. 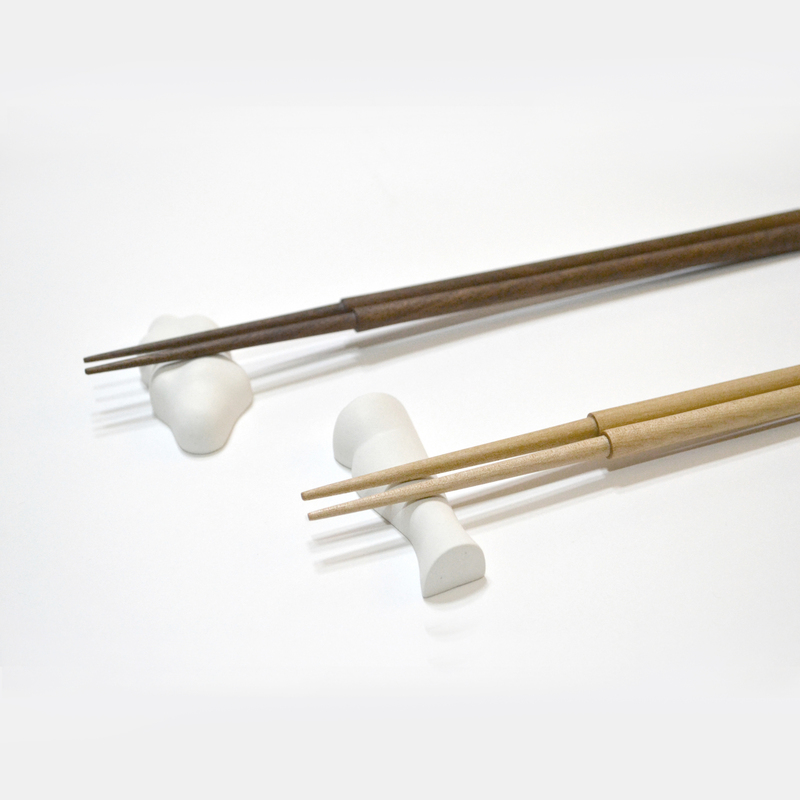 Chopsticks that was to shape the spirituality of Japanese food.